Oceanside Living. Blissful, salty breezes blowing continually, rich breaths of humid air, the rushing resonance of waves crashing, and endless horizons full of sun-kissed pigments. 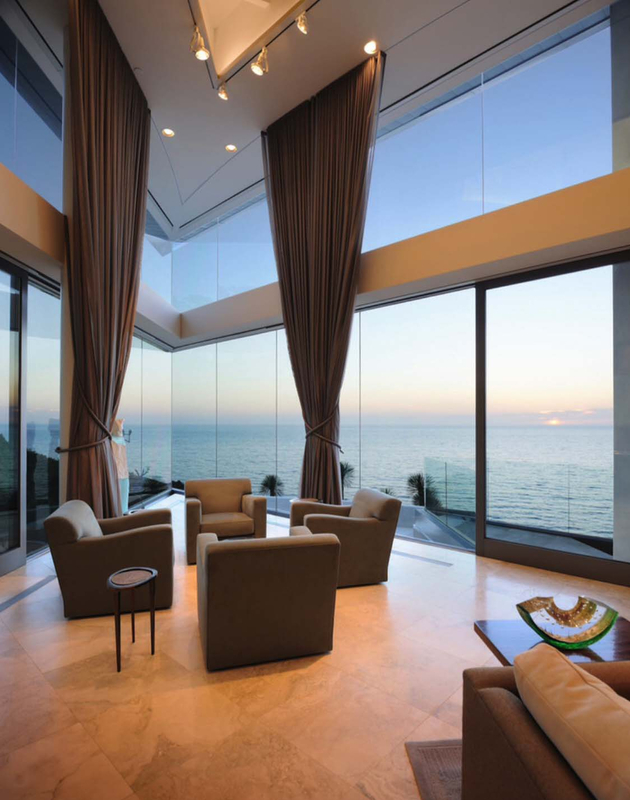 Designing your modern home alongside the oceanfront with ensure you pave your way to a blissful existence. Amidst peaceful elements, you are creating a lifestyle of tranquility and simplicity. Away from the noise of urban zones, you will embrace the sounds, smells, and sensations of nature. Explore with us these exquisite modern homes, designed to welcome all of the natural beauty of the surrounding seascapes. Checkout our Bunglo Poolside Collection for inspiration to decorate your aquatic settings!